Who knew playing games could make you smarter! 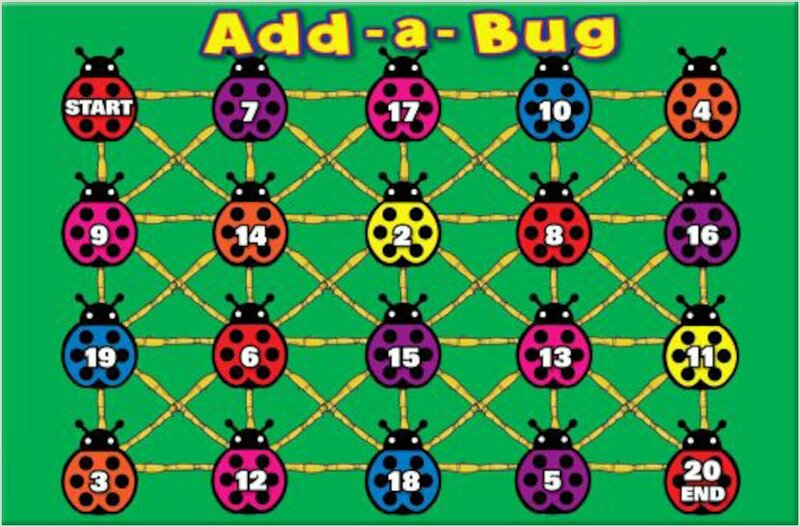 These fun-filled games give children valuable practice in learning their ABCs, spelling and reading, 123s, and simple addition. 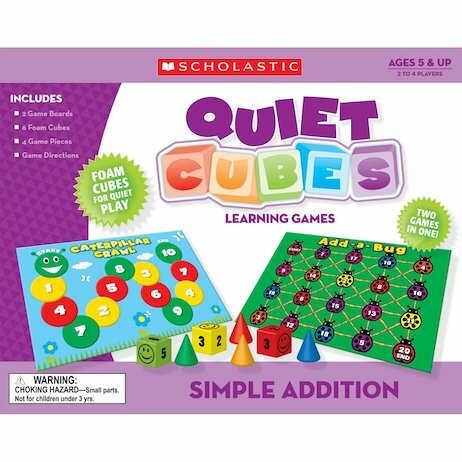 And with the super-quiet foam playing cubes, the only sounds you’ll hear are children sharing the joy of learning with one another.